Cannot Connect to the Printer, Printer Processor does not exist. 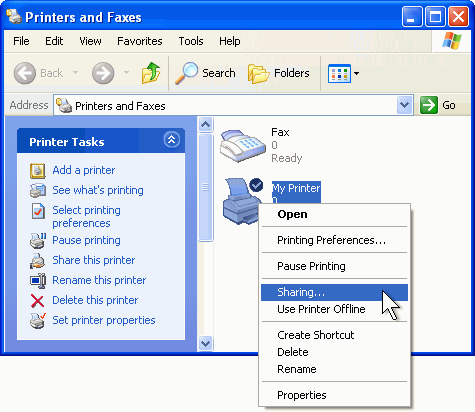 When we trying to share a printer connected to a Windows XP machine with Windows 7, getting an error message like “Cannot connect to the printer, Printer processor does not exist”. 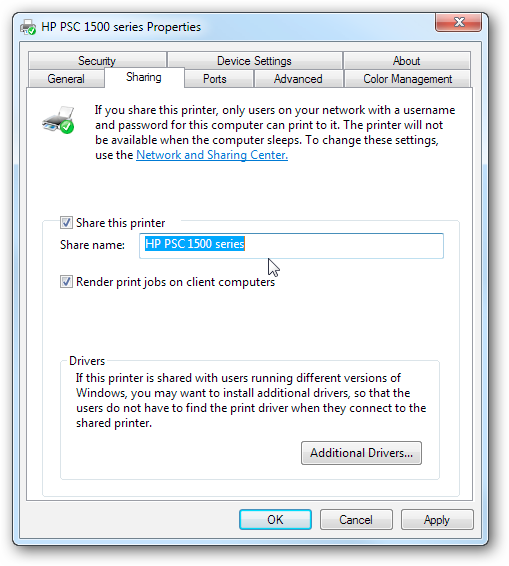 If you get a Windows 7 machine, it makes sense to share that printer so that any computer can print to it. 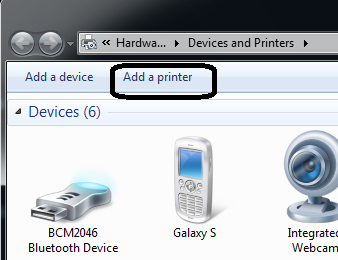 Unfortunately, trying to print to a shared printer on XP machine for Windows 7 Machine is not as simple as it should be. 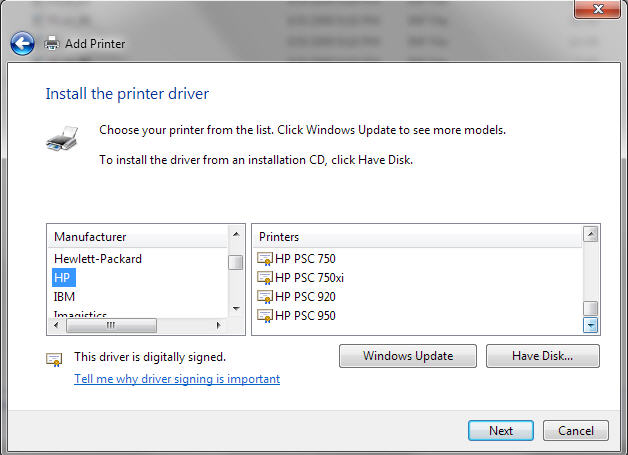 Step 4: Now choose the printer driver from the list or download the latest driver for the printer and choose have disk. If your printer is a little older, download the Windows 7 driver for the printer and click ‘have disk’. 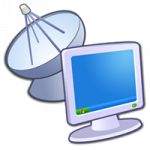 That’s it, Windows 7 will load the driver and you’ll be able to print to the Windows XP machine from Windows 7. the main things are for doning this sharing the Windows XP printer and downloading the latest driver for the printer on the Windows 7 Machine. I am a Systems Engineer & a Technical blogger, currently working in a Financial broking firm at Cochin, and am interested in Chatting, Listening music, blogging, Watching TV etc..